There are stores that sell draperies and there are stores that might call themselves the drapery guys, but there is only one The Drapery Guy. We have set the standard for quality, service, and value in Westlake Village. 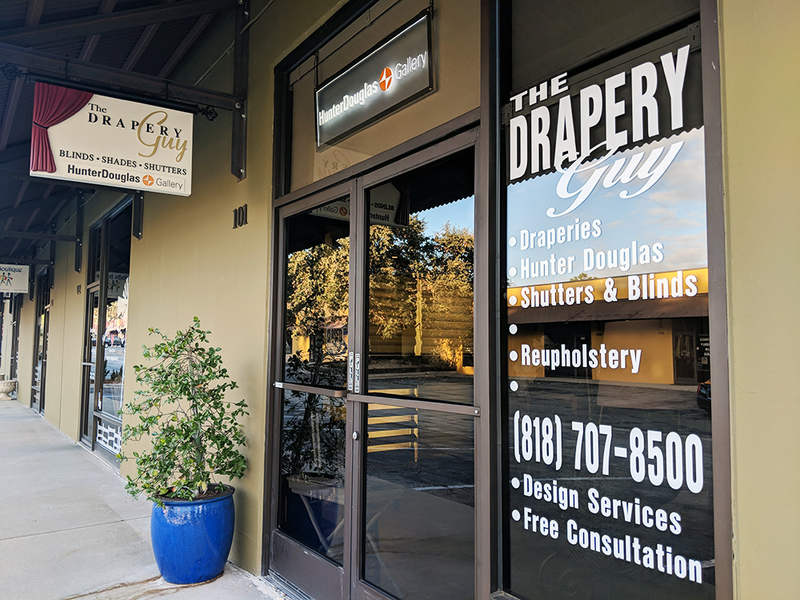 For all of your window coverings needs, you can count on The Drapery Guy to bring you the finest drapes, blinds, shutters, curtains and more! All at our low, everyday prices and backed by our exclusive customer satisfaction guarantee. We are the ONLY Hunter Douglas Gallery Dealer in the Conejo Valley, and the only dealer that our neighbors in Westlake Village, Thousand Oaks, and the Ventura County have relied on over the years since 1981! The Drapery Guy isn’t your average window covering retailer. Instead, we offer the advice, support and consultation our clients need to provide just the right accent on their home’s windows. We provide the best window treatment service in Ventura County, and we’ll be here when you need us. Our friendly staff is standing by to serve your needs today; call or stop in! Our name is easy to remember, and our service hard to forget! The Drapery Guy works hard to earn your business and we strive to always give you our best. 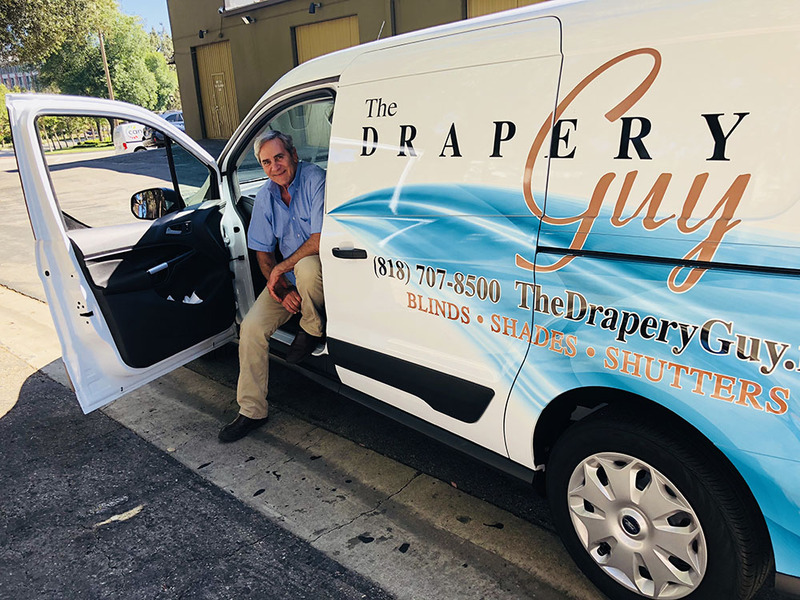 When you want your home to look its very best, contact The Drapery Guy in Westlake Village today!